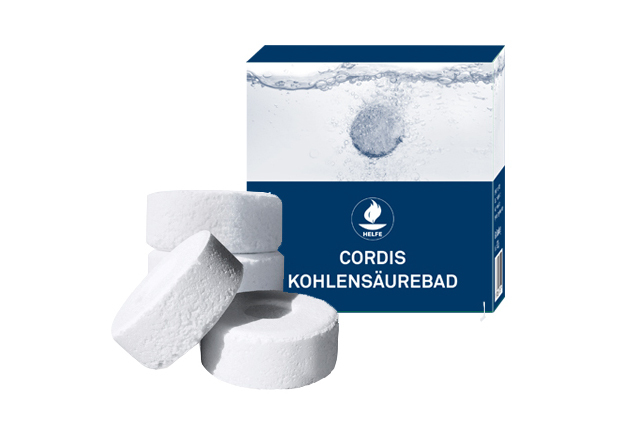 The peculiarity of the Helfe Cordis carbonic bath is that tablets are used in addition to powder. 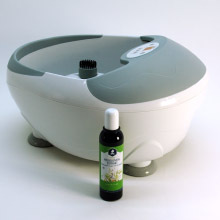 This ensures carbon dioxide to evenly dissolve during a bath to achieve a maximum therapeutic effect. 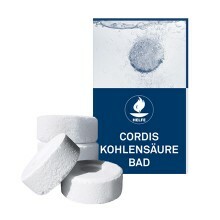 The Helfe Cordis carbon bath is very easy to use: First, dissolve the powder in the bath water. Then get into the tub and place the tablets on the bottom of the tub. The uplifting effect on the skin's blood-circulation is achieved by the carbon dioxide that is dissolved in the water, not by the bubbles. 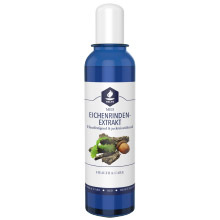 To prolong the effect of the relaxing and soothing bath, it is recommended to take a 10 to 15 minute rest period after the bath. 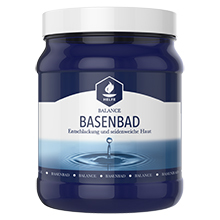 Delivery includes tablets and powder, so that the carbon dioxide evenly dissolves during a bath, achieving the maximum effect. approx. 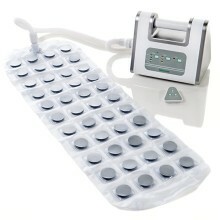 10-15 minutes at a water temperature of around 35 °C, unless prescribed otherwise by a doctor. 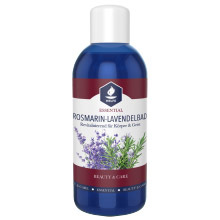 Do not use if you have larger skin injuries or severe heart disease.